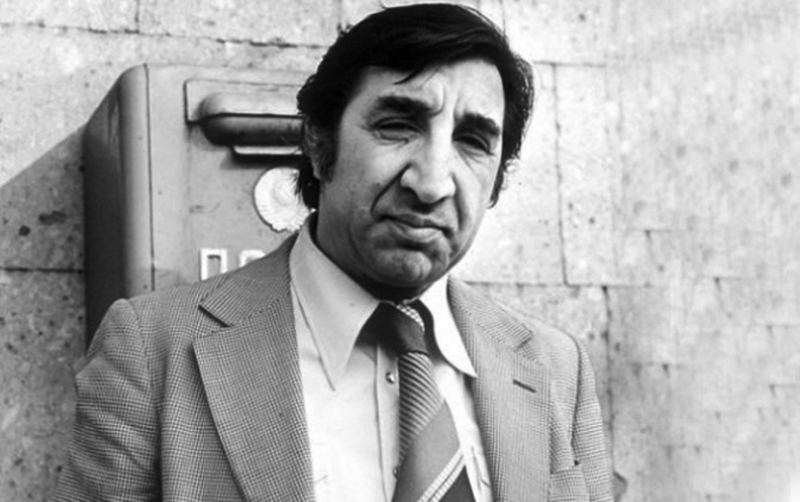 Frunzik (real name – Mher) Mkrtchyan was a popular Soviet Armenian actor who was named a People’s Artist of the Soviet Union in 1984. He was born on July 4, 1930 in Armenia, in Leninakan current Gyumri. His talent and emotional deepness are expressed in his numerous theatrical roles and cinema. Comedy and tragedy are combined in his art and performances spiced with outstanding sense of humor. In 1956, he graduated from the the Acting Department of Yerevan Institute of Fine Arts and Theatre. Since 1947, Mkrtchyan worked as an actor in Leninakan Theater after Mravyan and in 1956 he was accepted into the troupe of Academic Theater after Sundukyan in Yerevan. Frunzik Mkrtchyan started to play in comedy roles, the first film with his participation was “In Search of the addressee” (1955). He also directed many successful productions, best of them Maxim Gorky’s “The Lower Depths”. Among the pure comedy works of the actor are the roles in the films “Thirty Three” by George Daniel, “Aibolit-66” by Rolan Bykov, “The Captive Girl of Caucasus” by Leonid Gaidai, in which was mainly highlighted his appearance. The lyrical talent of the actor was discovered in many movies, but a unity of dramatic and comedic skills of Mkrtchyan was manifested in the role of Ruben in the film by Daniel “Mimino” (1977), and Armenak in the movie by Dmitry Keosayants “The Soldier and the Elephant” (1977). Being one of the leading comedy actors in the Soviet Union, he put emotional deepness in his roles in such classics of Armenian cinema as “The Master and The Servant” (1962), “Triangle” (1967), “We and Our Mountains” (1969), “Hayrik” (1973), “Nahapet” (1977), “Song of the Old Days” (1982), “Tango of Our Childhood” (1985). Among his many awards, he was the winner of the All-Union Film Festival in the category “First prize for Best Actor” in 1978. Frunzik died in Yerevan, Armenia, in 1993. Even though he was known as a leading comedic actor, Frunzik’s personal life was filled with tragedy. 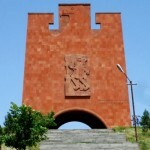 Mher Mkrtchyan was the most famous and internationally recognized Armenian artist of the second half of 20th century. 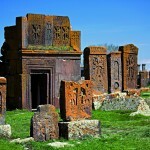 Choose one of our tours to Armenia to enjoy beauty of Armenia with your own eyes. 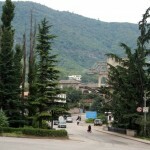 "Aventura" travel agency organizes your holiday in Armenia. You can book one of our unique tours here on our site. You will make sure that we offer you the best value for money.